Made from Elastic Fleece material, Velcro fastening. Protects Tendons and Ligaments. Also available in Pony sizes: 11 x 350 cm and 9 x 280 cm. 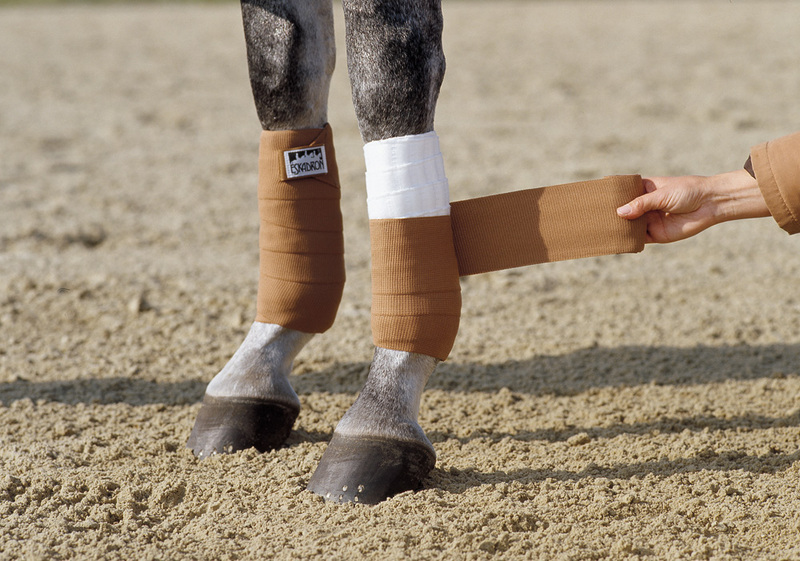 An easy, handle Bandage for the stable. To use after Training or for preventive leg-care. Outer material made from a tear-proof multiplex material. 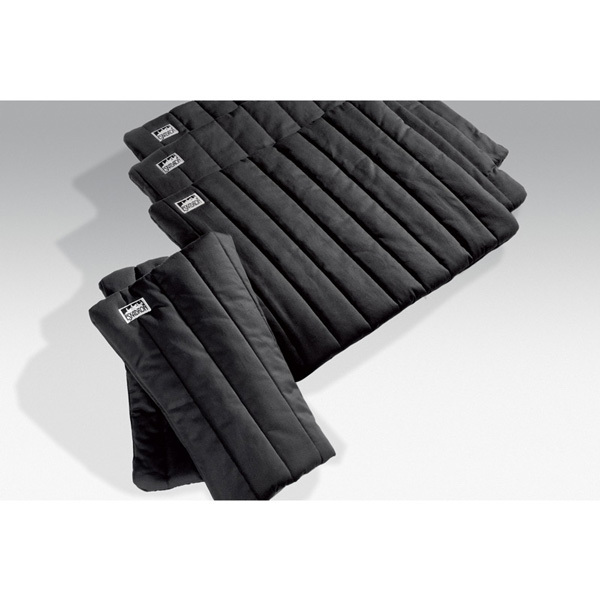 Made from hard-wearing acryl-polyamide -lycra directly combined with a Climatex layer which provides optimum protection against any pressure points. 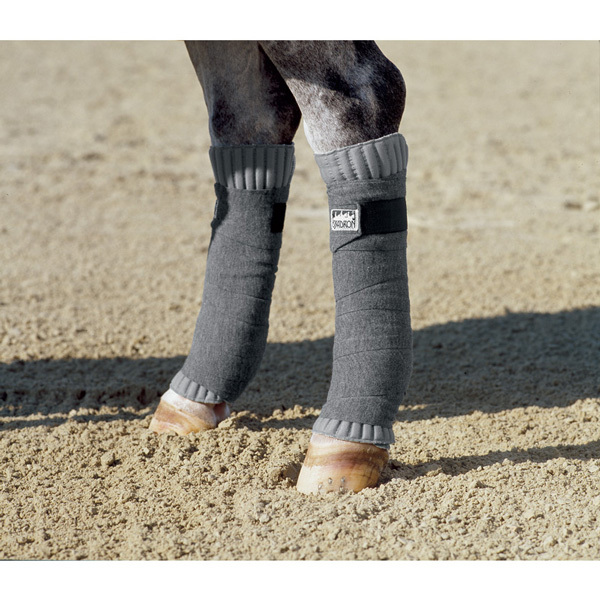 Ideal for high performance competition horse’s. Size 10 x 175 cm. 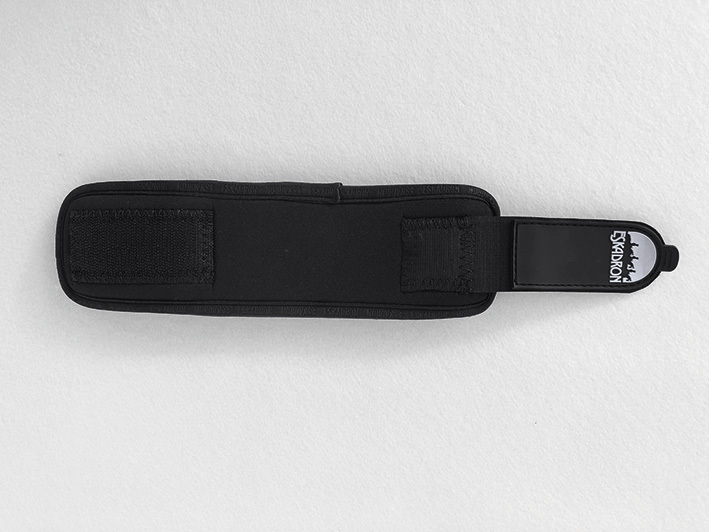 Made from Hard-wearing polyester knitted fabric, special size with 50mm safety Velcro fastening. 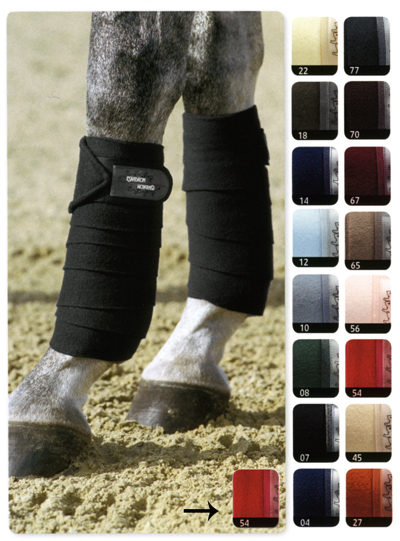 Suitable for use with Eskadron Bandage Linings as a Heat or Stable Dressing. May also be used as protection whilst Travelling. Size 10 x 175cm. Available in Navy (04), Black (07), Tanne (08), Grey (10), Chocolate (70). High elastic and for Hard-Wearing. Made from acryl-polyamide-lycra material. Double Velcro fastening. 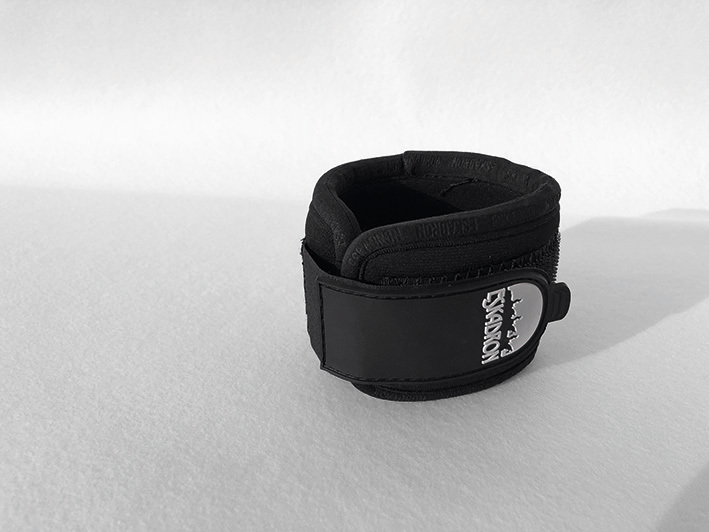 Protects Tendons and Ligaments. 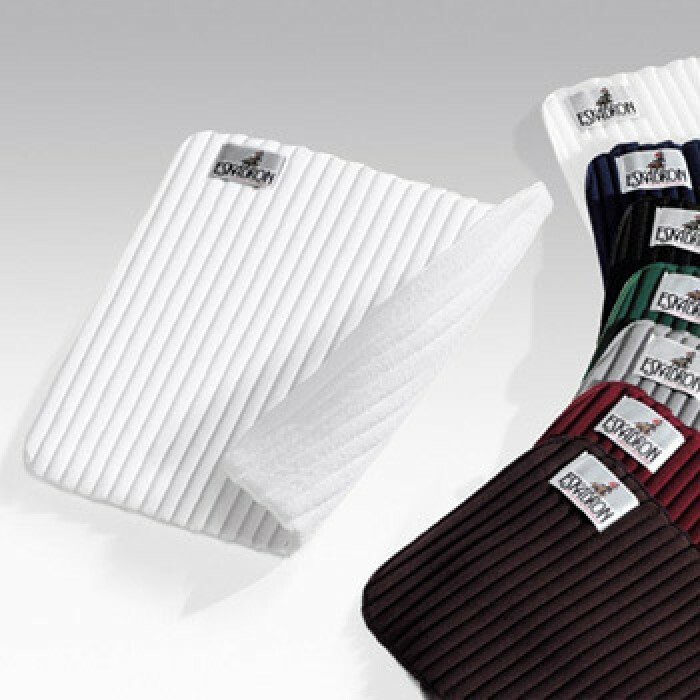 Use with Climatex Linings. Made from high quality Cotton with soft wadding. 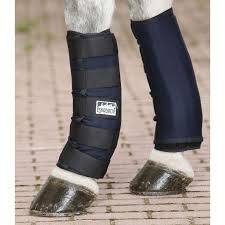 Extremely suitable for use with Stable and Travel Bandages. Packed in a set of four. 2 Front (55 x 65cm). Hind (58 x 65cm). High functional protection which is between boots and bell boots. Perforated Neoprene for better breathability with Velcro. 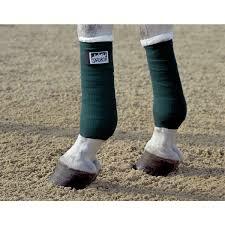 Original Climatex Bandage Linings ensure improved air circulation and therefore provide the ideal padding for Bandages. Also suitable for Medical Dressings. Packed in a set of 4. Available in White (03), Navy (04), Black (07), Dark Green (08), Grey (10), Bordeaux (16), Chocolate (70).